Client: Northeast Lumber Manufacturers Association for the SOAP Group. Click on the picture below and a new window will pop up with a life size image of the ad. 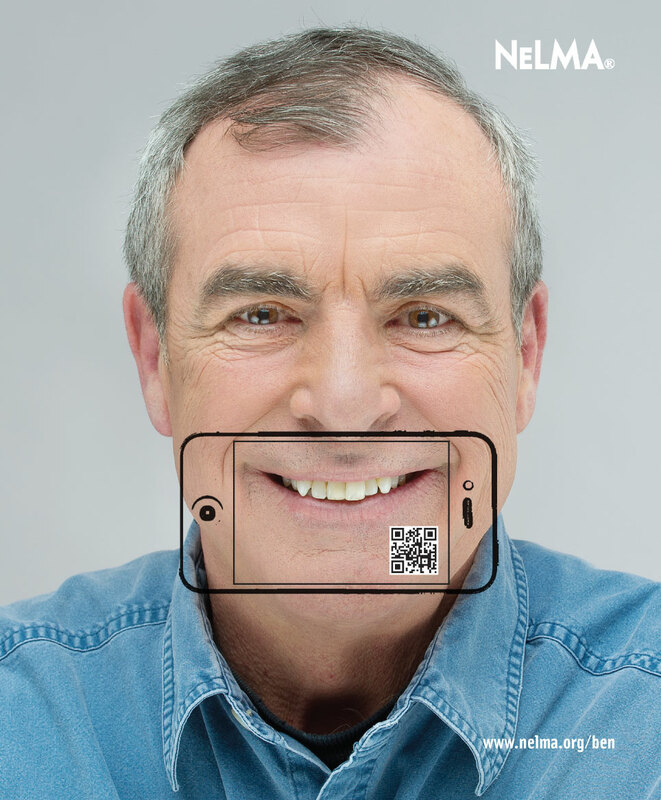 Using your mobile’s QR code reader, scan the the picture.